AP came first in the category for Restoration and Conservation Projects. 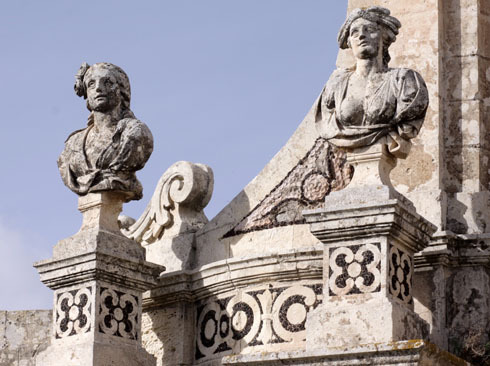 The jury awarded AP the Prix d’ Honneur for the outstanding and significant contribution to Maltese cultural heritage and to the achievement of architectural excellence in the admirable restoration and conservation of the Nymphea & Gate at Villa Bologna – a work of the very highest standards of restoration and conservation. AP also received a shared second place in the category for Major Regeneration Project. The Barrakka Lift project was awarded a Diploma for projects which have brought about a significant impact in improving the quality of the urban environment. Only recently this project also won an international award at the INSIDE festival in Singapore.